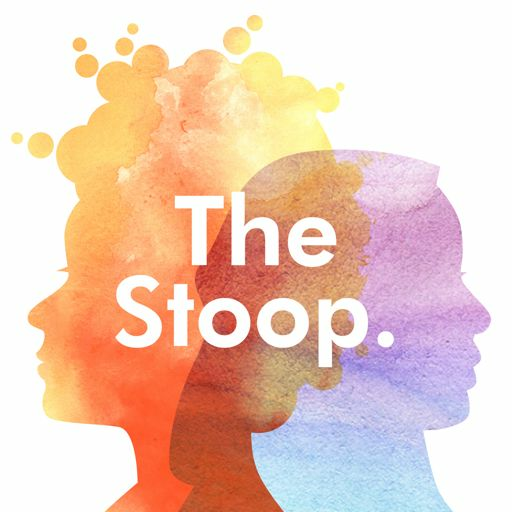 The Stoop is a podcast about stories from across the Black diaspora. A combination of journalism, and storytelling that focuses on the things that aren't talked about enough. We end this season by going deep into how we express ourselves at the intersection where spirituality meets artistic expression - and how that intersection can be complicated. Writer, mother and part-time hippie Stacia Brown is making our hearts sing and fingers snap with all she has to bring in this essay about the strength of Black women and the myth of the angry Black woman. Episode 5 : You called me African what? "You're black, but you ain't BLACK black." Episode 4: The problem with "sounding white"
What's it mean when someone says you "sound white"? In this episode we explore voice, and unpack what it means linguistically, socially, and professionally when you're black but supposedly "sound white." Let's hit pause and take a breath. Episode 2: Why is it so hard for some black folks to say I love you? "It's not hard for a black man of my caliber to say I love you." Episode 1: Nice tribal wear. Now take it off.